At C.P.M. Mobile Vehicle Repairs, we are proud that we are a family run, local and reliable business. We have worked within the motor trade for over 18 years. We provide our professional, mobile mechanic servicing to all makes and models of cars and light commercial vehicles in the South Manchester area. 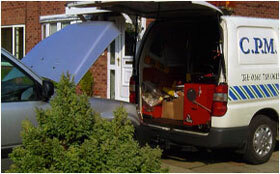 As we are fully mobile and keep most replacement parts in our van, we can come to you at your home or workplace. 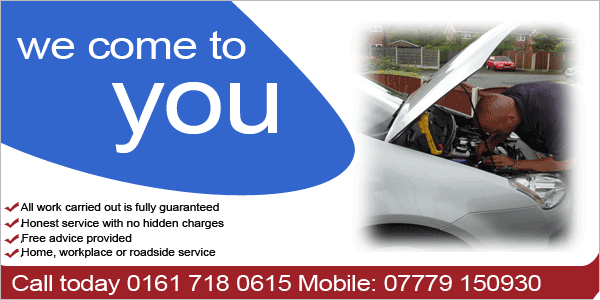 It is important to us to save you time, money and the hassle of taking your car to the garage. Why choose us for mechanic services?